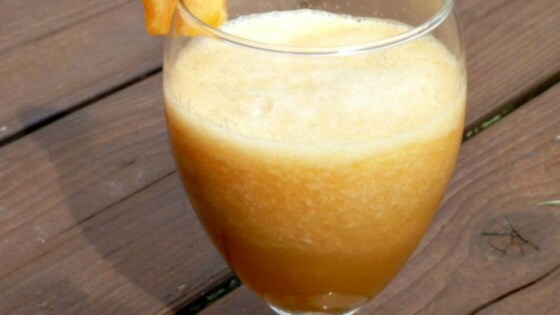 Blend cantaloupe, lemon juice, rum, honey, and ginger together in a blender until smooth. Homemade sorbet is sweet and spicy! This recipe is not for me. It contained too much lemon juice, but I don't think less lemon would fix the undrinkable flavor.